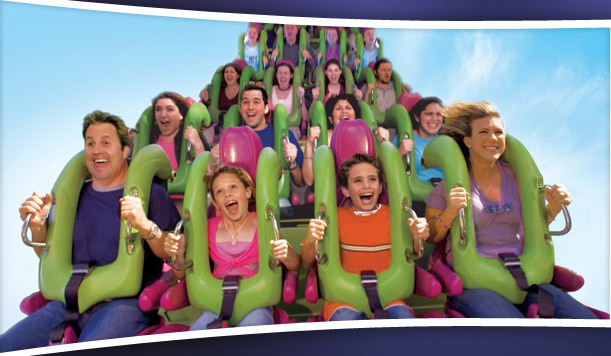 Are you hoping to enjoy the thrilling Florida attractions with your children, but with a bit of luxury and convenience for yourself? 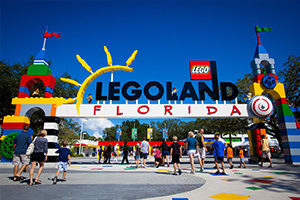 American Luxury Transportation is happy to announce tourist transportation to and from Legoland. 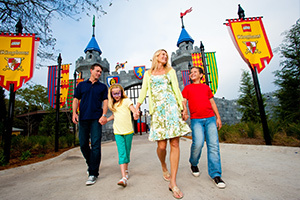 The Legoland theme park is 150 acres packed with interactive fun that you don't want to miss. This includes a new water park and about 50 rides. We'd look forward to providing you and your loved ones with a private shuttle, allowing you to focus your time and energy on them instead of pesky logistical arrangements. Our services are cheaper than any taxi or standard shuttle. With us, you'll save money as you enjoy the ability to stretch your legs in the comfort of a private vehicle. There are no hidden charges! Our vehicles are clean and safe. There's no need to bounce along in a crowded, clunky shuttle full of questionable odors wafting about. Furthermore, you won't need to haul your family and their belongings to a public waiting area. Our services are completely door-to-door. Our drivers are reliable and professional. The team at American Luxury Transportation is well-trained and experienced. They'll not only get you where you need to be – they'll ensure you reach your destination promptly. Our business is the best in the area. We have been serving the Sanford and Orlando areas for more than a decade, and our airport transportation service is #1. We are fully licensed and insured as well. We also offer a variety of accommodations. Our vehicles are pet friendly, for instance, and we provide car seats free of charge. In addition to our airport transport and transportation to and from Legoland, we can help you arrive in style at golf outings, sporting events, conventions and more.